From the vision of Sweden one day becoming a world leader in research came the idea of paying attention to all the young talents in Sweden. Rays vision is for Sweden to be a leading research nation in science, engineering and mathematics. 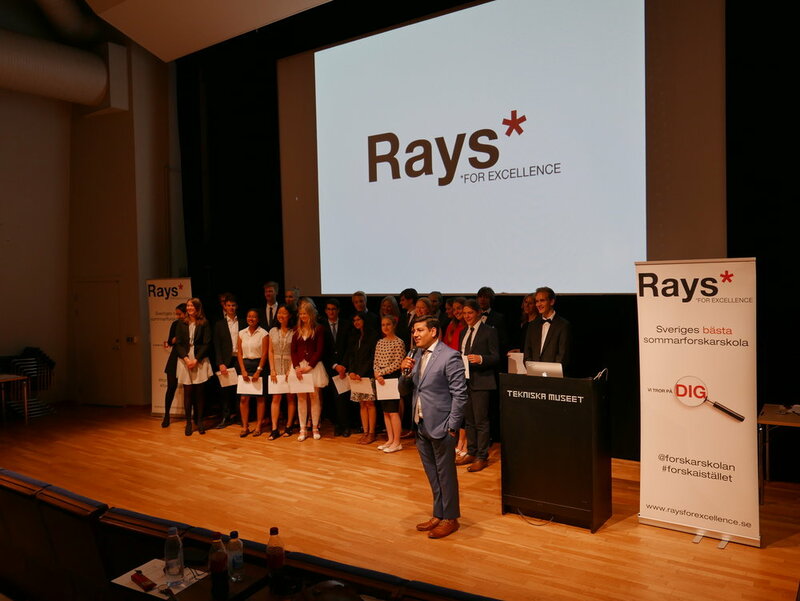 Rays goal is to recognize young talents in science, technology and mathematics and to contribute to them reaching their full potential as leaders of research early. Rays method is to organize an annual summer research school of uncompromising quality. Because young people with a keen interest in science, engineering or mathematics deserves an opportunity to develop their interest. To promote long-term friendship and fellowship between participants and ensure that everyone has fun during the program. To give our students knowledge of current research and scientific relevance in the community, and provide them with positive role models from both academia and industry. Building long-term partnerships to earn the trust of our partners and together strengthen research in Sweden. Because the execution of a scientific project gives our students an insight into what it's like to be a researcher. To give our students opportunities to, based on their accomplishments, become role models for young people and strengthen society's valuation of talents in science, engineering and mathematics. To give our students the knowledge you need to work on scientific issues and scientific research. Because a strong network is to benefit our students and makes it possible to keep the bonds of friendship alive after Rays. self-confidence and make them realize their full potential as leaders. 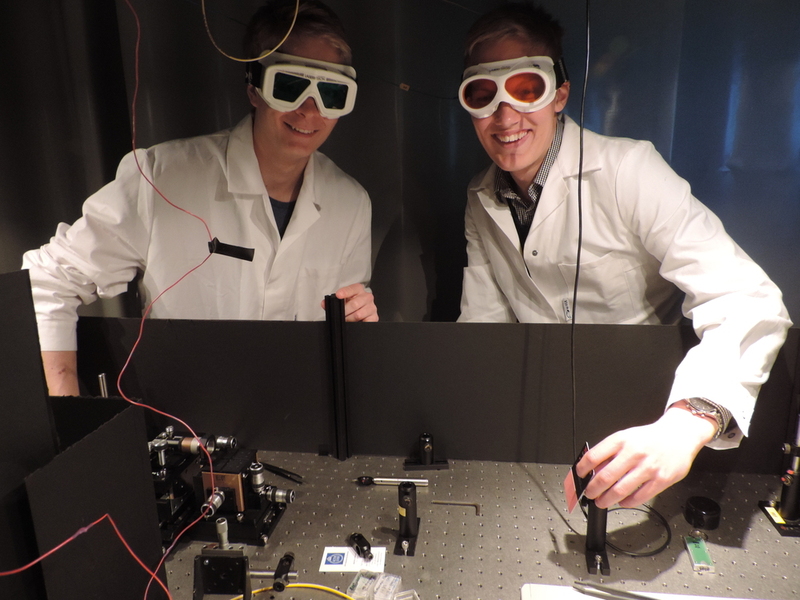 Rays is a four-week summer research school that it is intense, instructive and incredibly fun. The summer research school Rays gives you who's in the second year of high school, and who thinks a career in science, engineering or mathematics seems exciting, a chance to try to do research for real. During four intensive weeks you will participate in an intensive academic program that aims to give you an insight into life as a researcher and contribute to your personal development. Rays first week aims to give you the tools you need to conduct your research, compile it into a scientific report and present it to a wider audience. Lectures about current research and science history is interspersed with scientific theory and research methodology. You'll learn how to use LaTeX typesetting system and the programming language Python. During the second and third week you will undertake a research project together with researchers from either the Karolinska Institute, the Royal Institute of Technology or Stockholm University. The project aims to give you an understanding of what it is like to be a researcher. We do our utmost to find a research project that suits you and your interests. In addition to serving as a preparation for a future research career, it'll also work as an introduction to how to make a great Diploma project ("gymnasiearbete"). 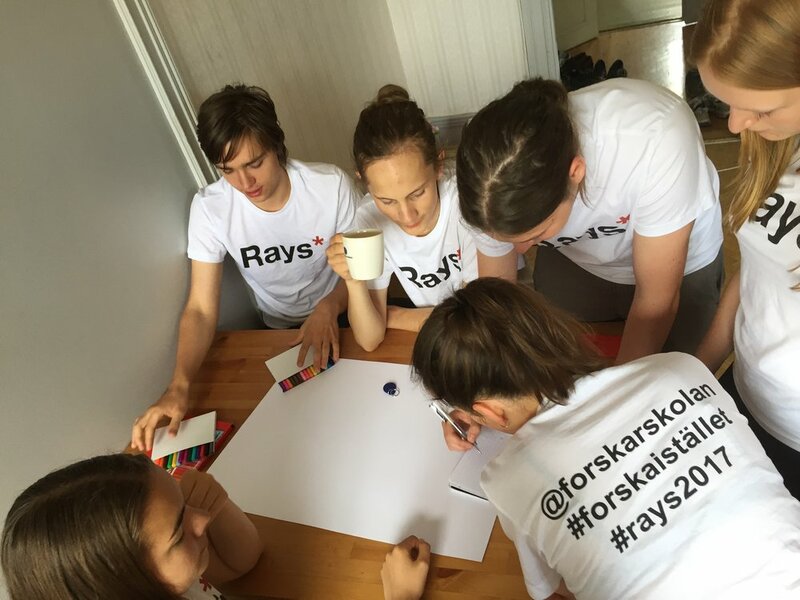 During Rays fourth week you'll complete the project by writing a scientific report, and the program ends with a scientific seminar at the Tekniska Museet in Stockholm where you present your research to invited guests and the public. Parallel to performing a research project you will participate in lectures and workshops with invited guests from both academia and the industry. These activities are intended to show the importance of research in the community, and raise questions about the responsibilities scientists have to the role of research in society as well as for other people's trust and interest in research. Rays puts high value on all who are accepted to get to know each other well. A strong network among other ambitious young researchers is not only fun but also very useful, especially for future university studies. Because of this, a number of social activities are organized during Rays. We also keep in touch with those who participated through our exclusive alumni network, xRays. 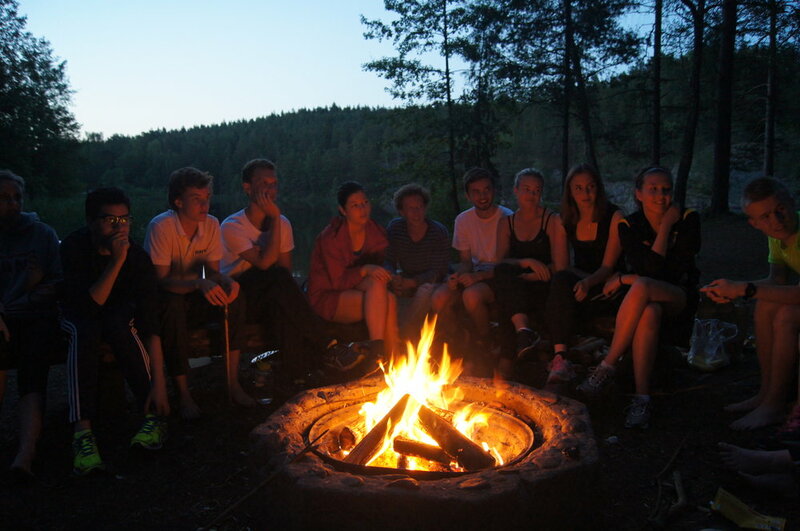 A group of young college students are there during the entire stay to guide you through your experiences. We strongly believe in the importance of young role models, and therefore choose the supervisors from research-oriented programs that have exciting experiences to talk about. Our main goal is to arrange a research school of the highest academic quality. Therefore, scientific excellence and cutting-edge research is combined with dedicated tutors and stable support from Swedish companies and organizations that share our vision of Sweden as a world leading research nation. Here you can find a selection of articles that have been produced over the years. possible for us to arrange Rays. 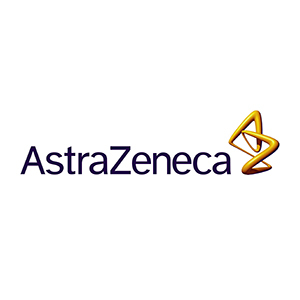 AstraZeneca is one of the world's leading pharmaceutical and research companies. AstraZeneca develops and provides cost-effective drugs and medicines for health, medicine and medical care. 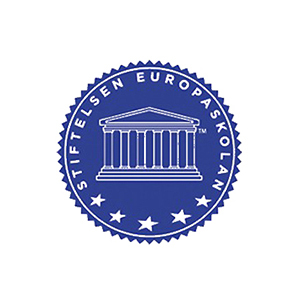 Kjell and Märta Beijer Foundation promotes scientific research in Sweden. They also contribute to education as well as promotion of culture, particularly design and home furnishings, but also music and literature. Tekniska museet has the mission to make the world more comprehensible by mirroring technology in contemporary life, with history as a starting point and the future around the corner. Europaskolan has about 400 students. 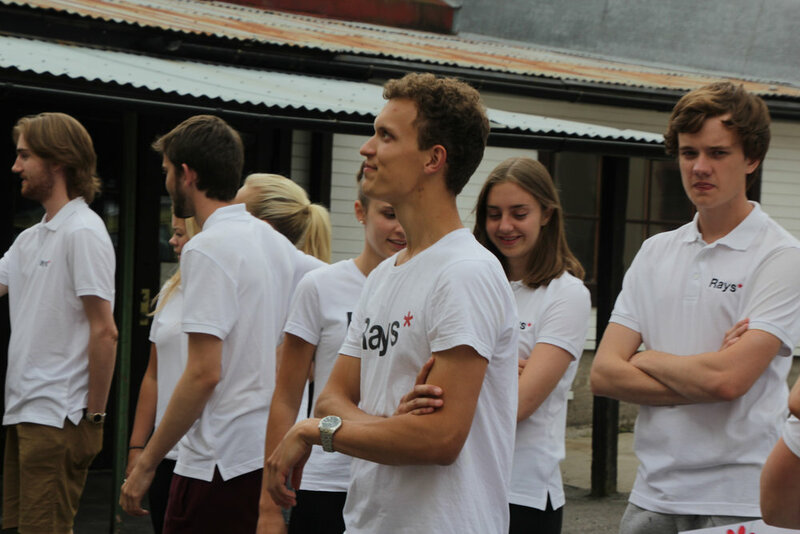 Each high school program has their own house on the city campus in Strängnäs historic center. When students move on campus between classes meetings occurs, to tie contacts that last a lifetime. We want to offer all students at our upper secondary schools an education of such a good quality that they reach the goals of the education as well as the prerequisites to reach their full potential. We offer guarantees when it comes to education, quality and openness. 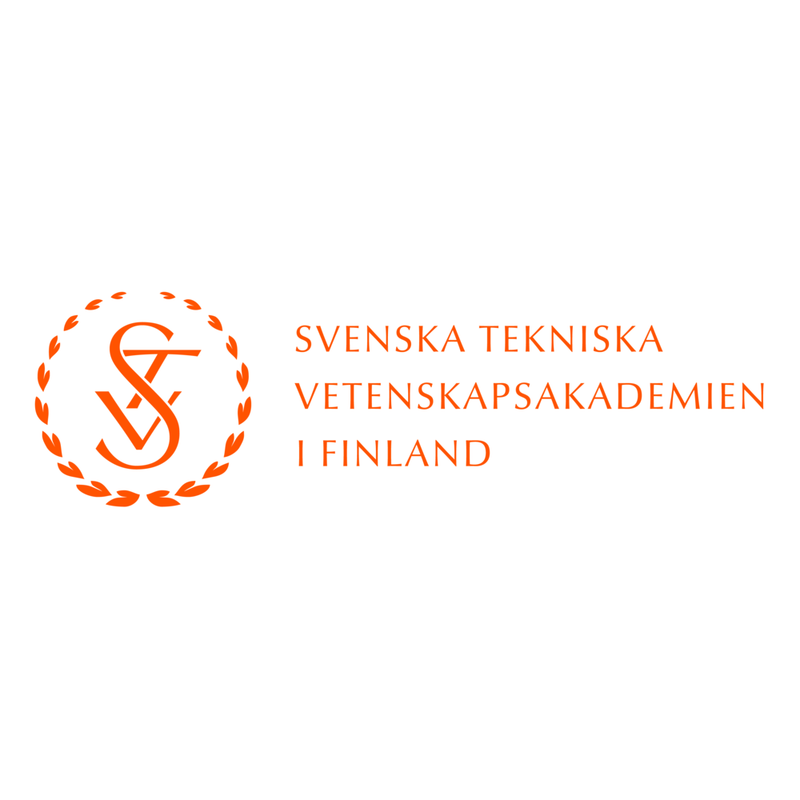 Svenska tekniska vetenskapsakademien i Finland (STV) wants to broaden the technological knowledge in order to benefit business i society, a sustainable development and a positive view on technology in our society. We accomplish the aim by engaging in and support technological research and development as well as in different ways further the interest and education in mathematics, natural sciences and technology in schools and universtities. Additionally, we want to initiate and encourage debates about the development of technology and its significance to our society. 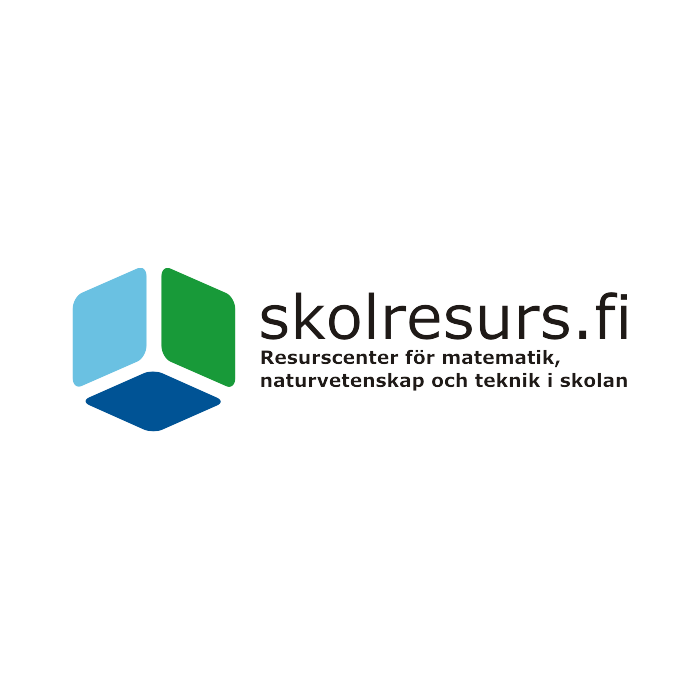 Resurscenter för matematik, naturvetenskap och teknik i skolan (skolresurs.fi) is a Finland-Swedish collaboration project for all the swedish schools in Finland. Our guiding principle is the interest for mathematics, natural sciences and technology and all the possibilities these fields have for further education and future careers. Skolresurs actively works for an interaction between schools, further education and industry. We have activities for both teachers and students. Teachers are offered possibilities to build on their knowledge of the subjects and develop an innovative teaching. For students we are organizing societies, courses and school visits among other things. 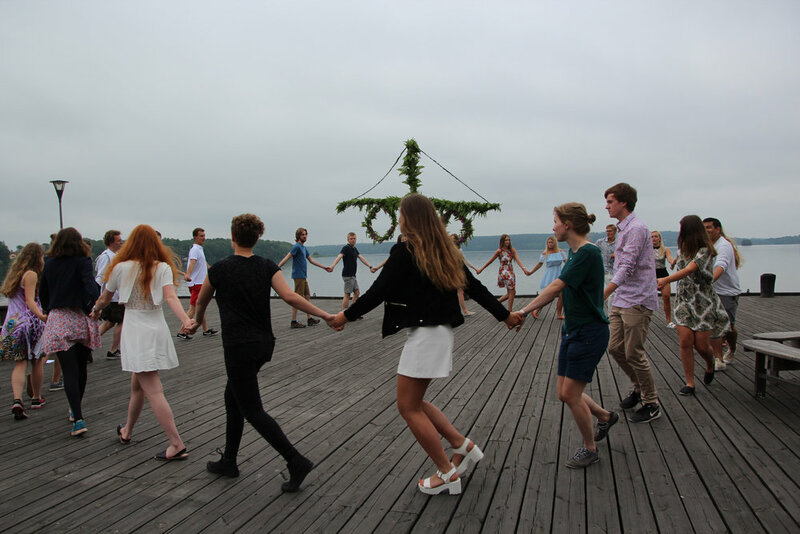 Skolresurs strives to have activity in multiple areas of Swedish-Finland in order to work on a regional level as well as organize programs for all stages of education, from preschool to upper secondary school.